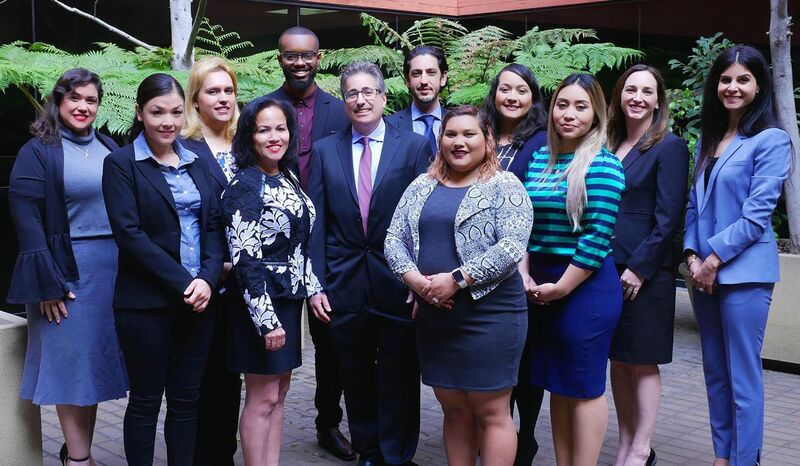 At V. James DeSimone Law, our Los Angeles employment law and civil rights attorneys are committed to justice. For over 30 years, we have been focused on representing individuals whose employee or civil rights have been violated. We believe no one should be a victim of such mistreatment, and passionately fight for the individuals who have been. Our team prides itself on being the tenacious advocates these individuals can rely on to pursue justice on their behalf. When we take on a case, we do whatever it takes to help our clients secure the most favorable results possible. In fact, we have successfully achieved multi-million dollar settlements and verdicts on behalf of our clients. 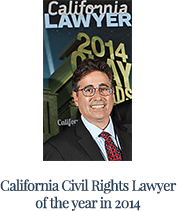 Voted “California Civil Rights Lawyer of 2014,” you can rest-assured that Mr. DeSimone and our talented team are more than qualified to take on even the most complicated cases. Mr. DeSimone is a highly experienced Los Angeles employment lawyer in Marina Del Rey who’s been featured on various news networks and publications for his tremendous results, including ABC 7, LA Times, CBS News, and LA Weekly. Why hire V. James DeSimone Law? Attorney James DeSimone discusses what sets his firm apart from others. Named a “California Super Lawyer” by the Los Angeles Times Magazine, James has proven his ability to help clients secure favorable outcomes for their civil rights and employment law cases. 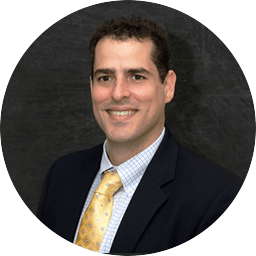 With 30 years of experience in the field, he is extensively familiar with what it takes to help his clients move forward favorably. Devoted to litigation, James will not hesitate to fight relentlessly on behalf of his clients, and in doing so, he has successfully achieved numerous multi-million dollar settlements and verdicts for clients over the years. 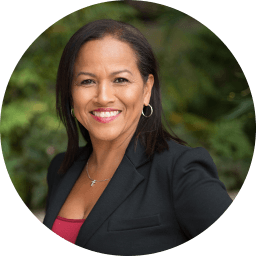 As a former police officer for the New York Police Department, Carmen has an invaluable perspective into the inner workings of how civil rights cases are handled. When representing her clients, she is able to bring her experience and knowledge of police policy and procedure to further strengthen each case. Carmen’s insider’s perspective is especially useful when it comes to prosecuting cases on behalf of individuals who have been the victim of police misconduct. Lawrance is licensed to practice in all federal and state courts in California, and is involved in many legal associations. As a lifetime member of the Million Dollar Advocates Forum® and the Multi-Million Dollar Advocates Forum®, he has proven his ability to achieve justice on behalf of those who have been wronged. Additionally, Lawrance has served as an executive committee member for the Labor and Employment Section of the Sacramento County Bar. For over 30 years, we’ve represented employees in matters of wrongful termination, discrimination, sexual harassment, workplace violence, minimum wage & overtime violations, class actions and other various employment lawsuits. 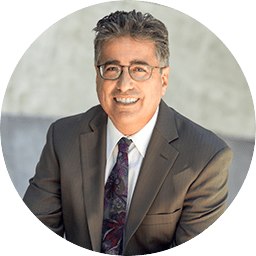 Mr. DeSimone is widely considered by judges and other attorneys to be one of the most knowledgeable experts in employment law and has had a number of published decisions in California courts. 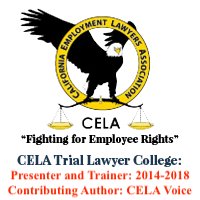 Additionally, in Mr. DeSimone’s tenure he has argued numerous employment related cases in front of the California Courts of Appeal Ninth Circuit Court of Appeals. James DeSimone was born and raised with the ideals of the civil rights movement. Shortly after graduating UCLA Law School, he represented student protestors who were arrested at peaceful anti-apartheid demonstrations. At every step of his career, he has stepped up and fought for people who’ve been discriminated against or disenfranchised by their employer, the police or government agencies. We’ve handled cutting edge civil rights cases like Xue Lu v. United States of America, a nearly 20 year battle against the US government. We have represented numerous families whose loved ones were shot and killed by the police But we don’t limit our representation to wrongful death cases. We represent individuals who have been subjected to many types of police misconduct, including excessive force, false imprisonment or arrest, and deprivation of medical care. We have settled, arbitrated and proceeded to trial with catastrophic personal injury cases involving traumatic brain injury (TBI), wrongful death, significant motor vehicle accidents and incidents involving school negligence. We have recovered millions of dollars on behalf of victims and their families against individuals, corporations and government agencies. If you or a family member needs to speak to a knowledgeable and highly experienced catastrophic personal injury lawyers, allow us the opportunity to discuss your matter with no obligation and at no charge to you. If we take your case, there are no out of pocket costs to you until the conclusion of your case. Call V. James DeSimone Law at (310) 693-5561 or complete an online contact form and we’ll call you as soon as possible.